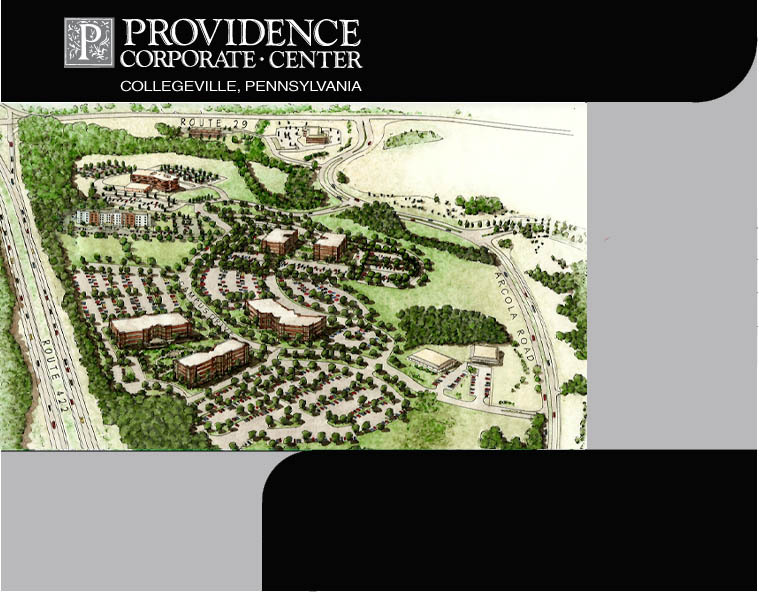 Providence Corporate Center is a master-planned corporate campus located at the intersection of Routes 422 and 29 in Collegeville, Upper Providence Township, PA. This 116-acre campus offers an unequaled combination of natural beauty, area amenities, infrastructure, road access and population density. 75 acres of open space, outstanding amenities and a host of prestigious neighbors make Providence Corporate Center the perfect place for your company.